Get ready for a hiking experience like no other. 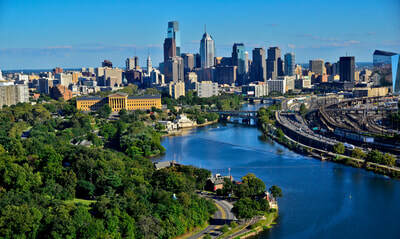 Enjoy the history, culture, and beauty, both natural and man-made, of Philadelphia. 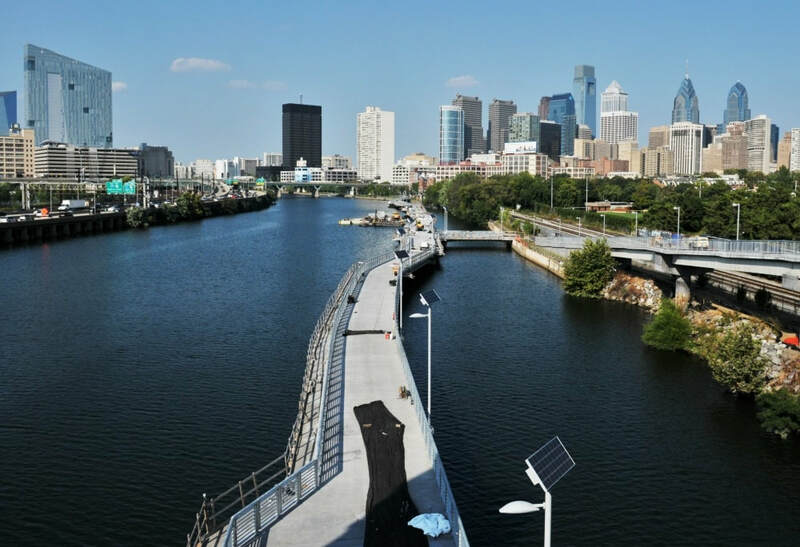 Hikers will be immersed in all aspects of Pennsylvania’s largest city. 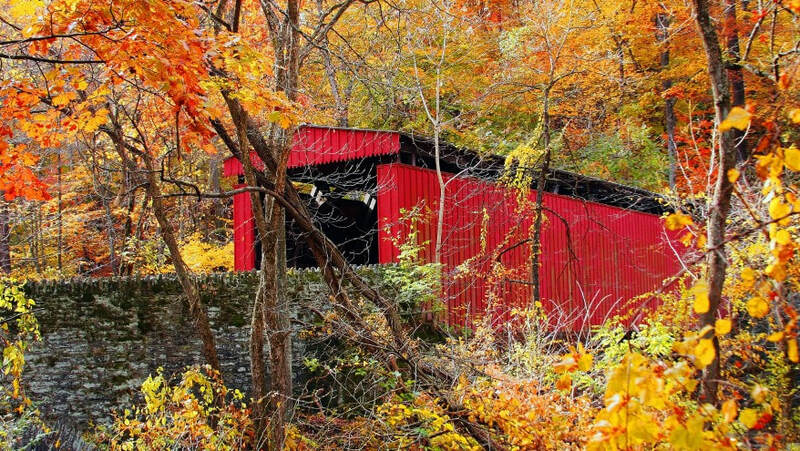 Join us for unique hiking opportunities over easy terrain at a relaxed pace, deliciously exquisite dining selections, and charming Philadelphia town-home style accommodations. 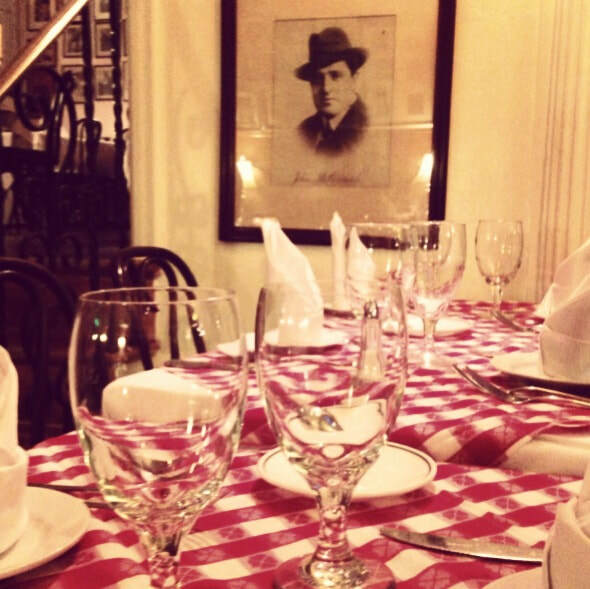 ​This is a weekend you will not forget! 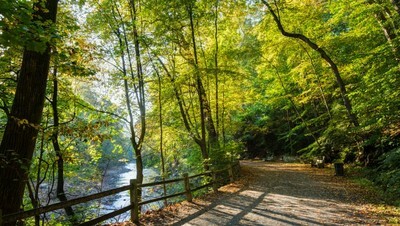 Hikers will be shuttled to Wissahickon Valley Park, designated a National Natural Landmark in 1964. 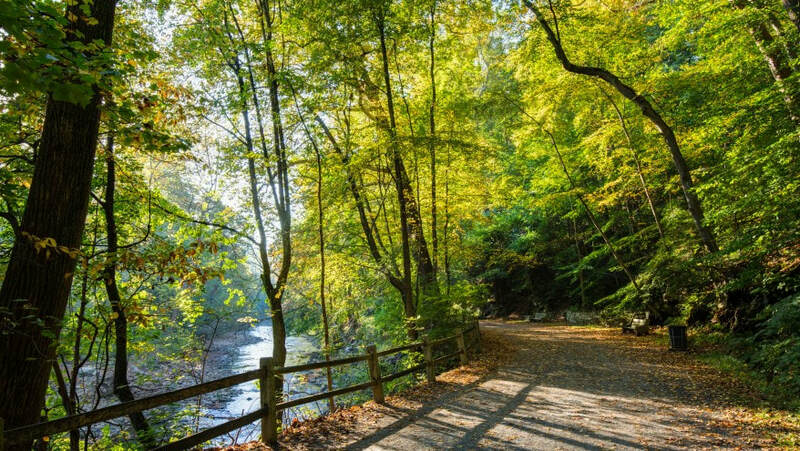 We will hike approximately 4.8 miles on a predominantly flat trail as it winds along Wissahickon Creek. Hikers will walk in a forest so engulfing, they will find it hard to believe they are still within Philadelphia’s city limits. After the hike we will check-in at the Philadelphia Hotel Bella Vista bed and breakfast, our beautiful accommodations for the weekend. 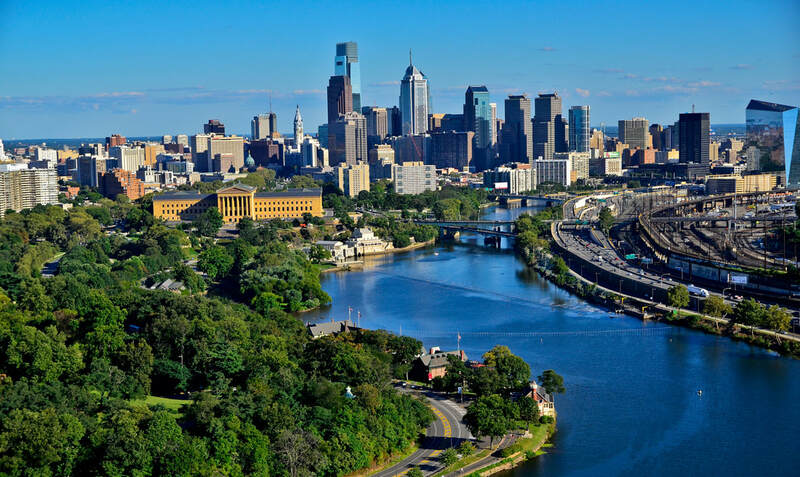 The Bella Vista is located in the most convenient neighborhood in Center City, Philadelphia, within walking distance of many area attractions. We will walk to dinner on South Street. 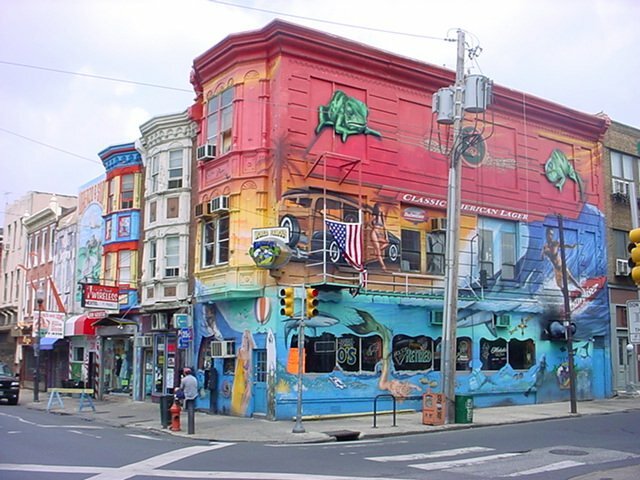 With over 400 shops and restaurants, the South Street Headhouse District is one of Philadelphia’s most eclectic and lively neighborhoods. With a personality and charm all its own, South Street is still the hippest street in town. Sunday begins with another breakfast at Bella Vista, loading luggage, and checking-out before we shuttle you to the Schuykill River Trail, named USA Today’s Best Urban Trail in America. Highlights include the Fairmont Water Works, the Philadelphia Art Museum, and Boathouse Row. After the hike, you will be shuttled the PENNDOT Park & Ride Lot to retrieve your cars and luggage. If you want to join KTA staff at Conshohocken Brewing Company for lunch, we would be happy to have your company or you may simply head home. 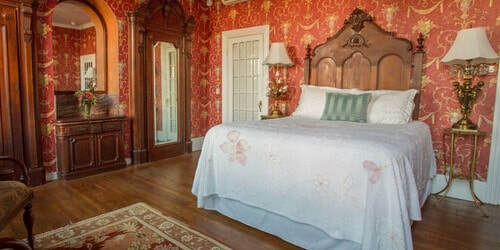 Included in the cost is two nights’ accommodations, four meals consisting of two continental breakfasts, one lunch and one dinner, as well as a guided tour and shuttle-service. 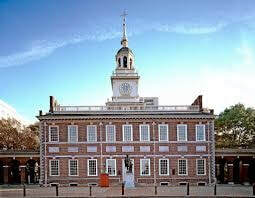 Registration is required for the Philadelphia program. Please sign up ONLINE or complete the REGISTRATION FORM and mail check or money order to the KTA office. Registrations must be received by May 18, 2018​. This program is open to KTA members only. If you are not currently a member of KTA, you will need to join ($15 individual, $20 family) or renew your membership ($30 individual, $35 family) in order to register. This can be completed on the printed or online registration form. Membership status inquiries should be directed to Brynn Furnace at bfurnace@kta-hike.org. Thank you! Thank you for your interest in this program. Keystone Trails Association is a non-profit organization. Our events are fundraisers for the cause of providing, preserving, protecting, and promoting hiking trails in Pennsylvania.